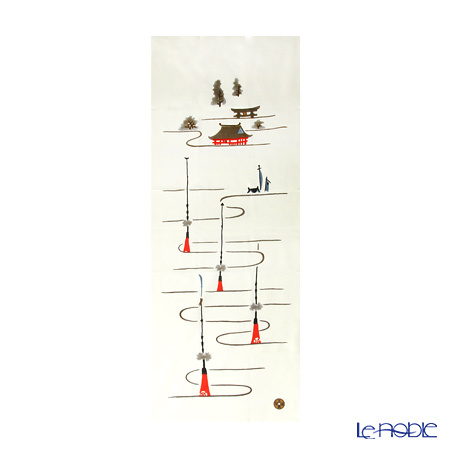 There is a city in the heart of Niigata prefecture called Tsubame, which is famous for long history, and traditional techniques of metal working. 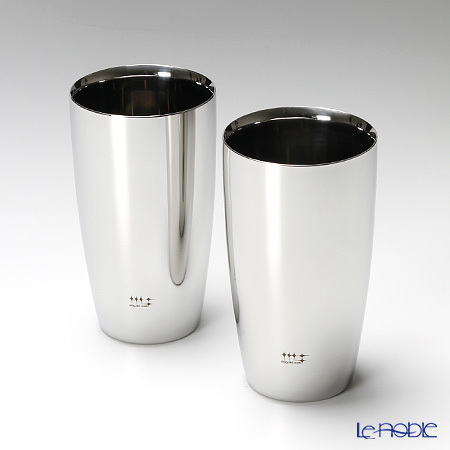 "Migaki-ya syndicate" was established in Tsubame, incorporated the best makers of metal proceed products. 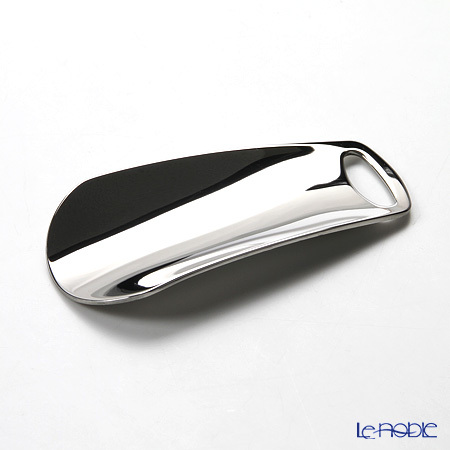 They are the truth masters of metal polishing techniques. 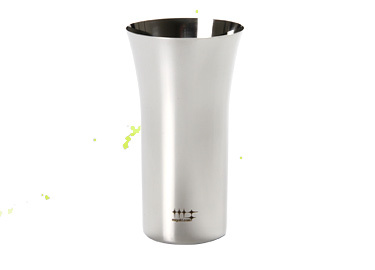 In fact, polishing is the only way to make more attractive a metal item. 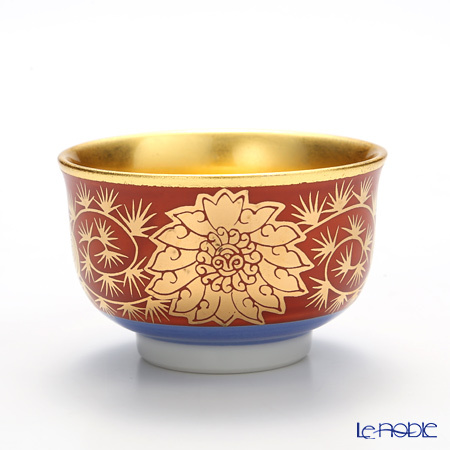 Migaki-ya syndicate did put together all of their knowledge and techniques to create extraordinary mug cups like nobody before. 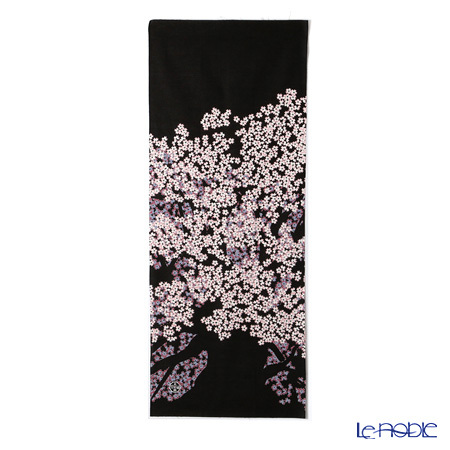 Their products are glamorous and so well-polished you can see yourself in them as you would see in the mirror. 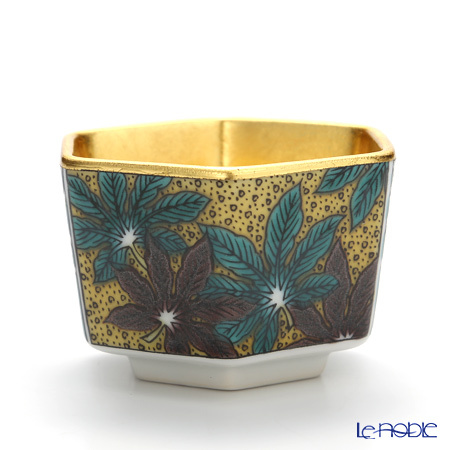 Gold leaf production is a famous Japanese tradition what basically was used for decoration of temples, shrines, and Buddhist altars. 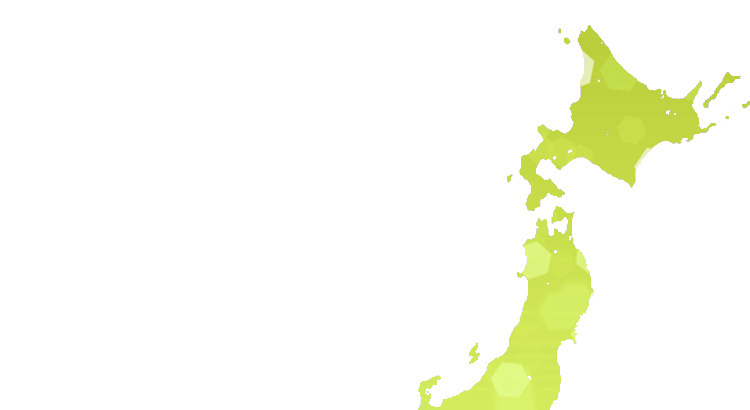 Nowadays, Hakuichi is Japan biggest gold leaf maker is, based in Kanazawa. 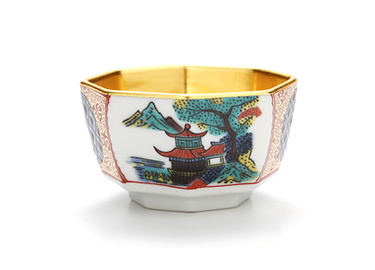 This lovely Hakuichi sake cup was made from Kutatani porcelain and decorated with the glamorous gold leaf on the inner side, giving a luxury feeling to your sake-drinking time. 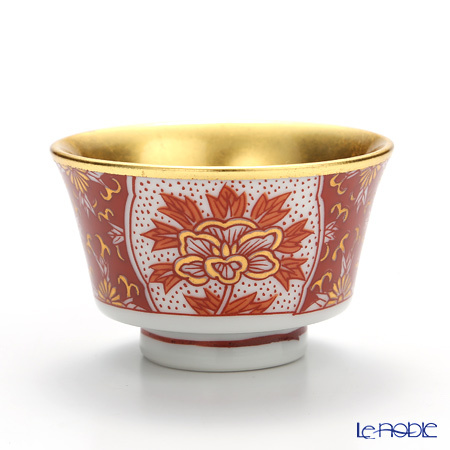 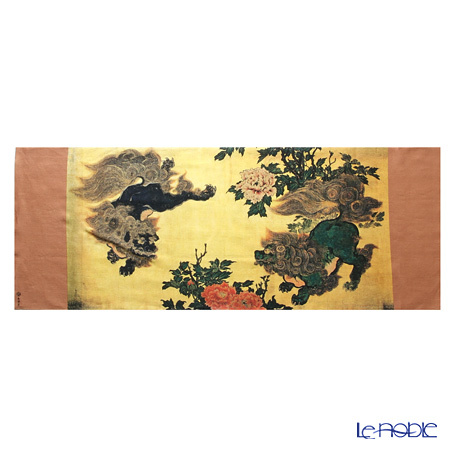 Outside of the cup is well-decorated as well, the traditional bright colors with Far-east landscape representing authentic approach. 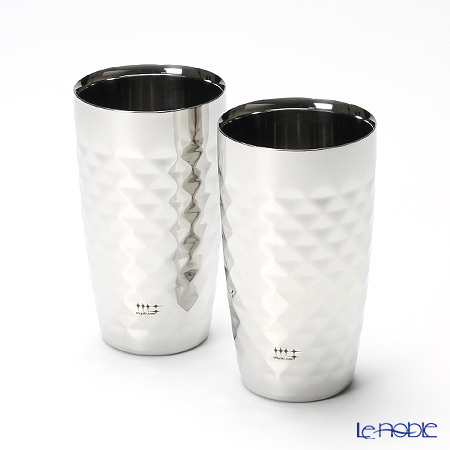 Very popular as a gift item! 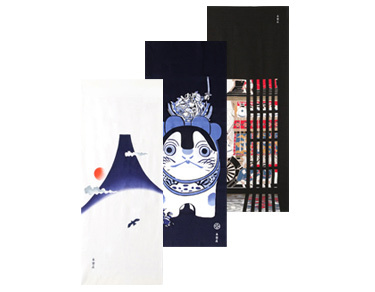 ‘Eirakuya’ is one of the oldest Tenugui makers of Japan. 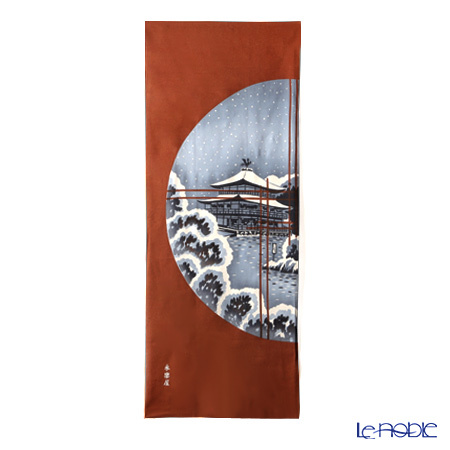 It was established in Kyoto 400 years ago. 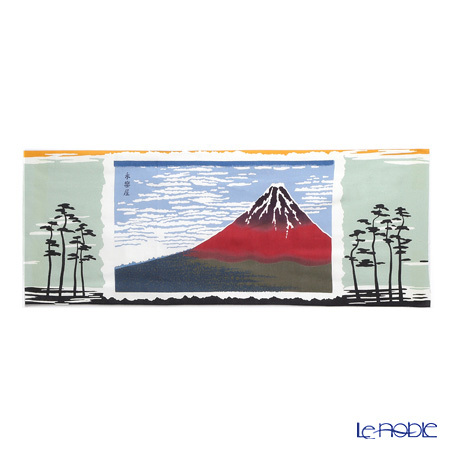 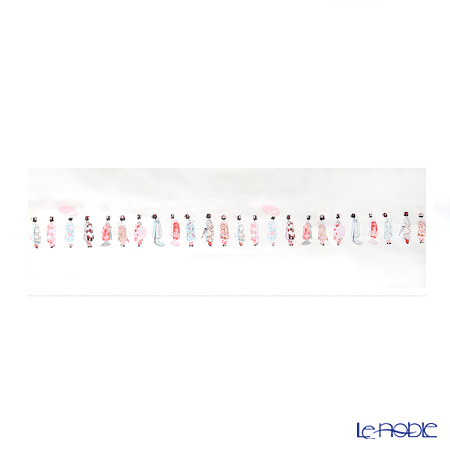 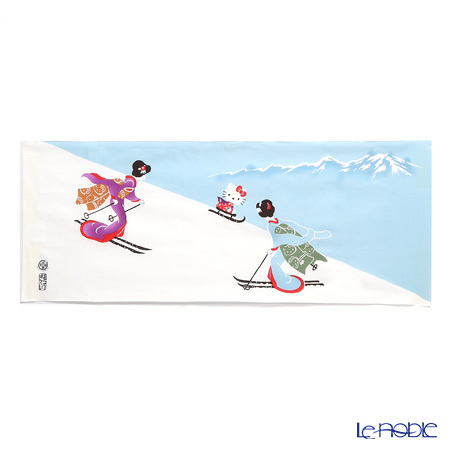 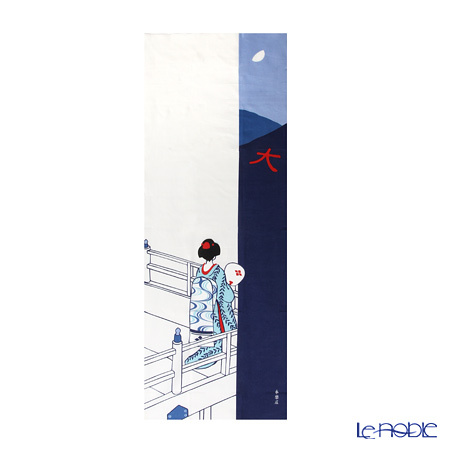 Tenugui means traditional Japanese cotton clothes, which can be used various way in daily life. 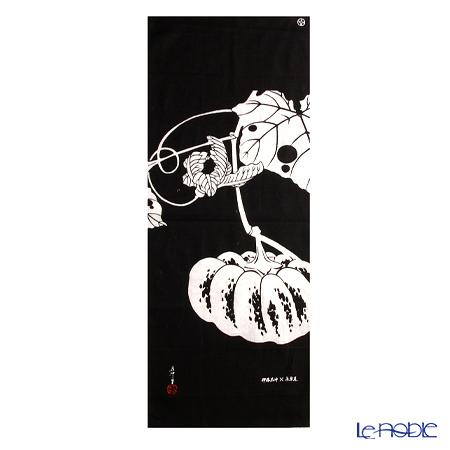 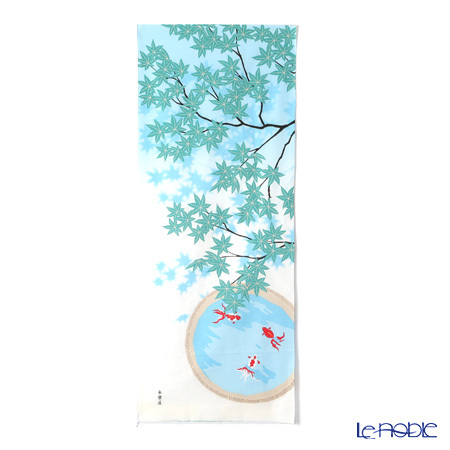 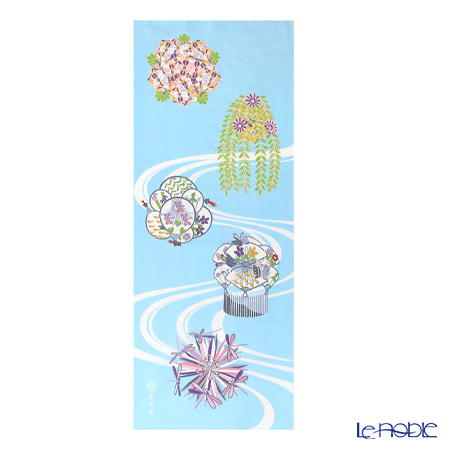 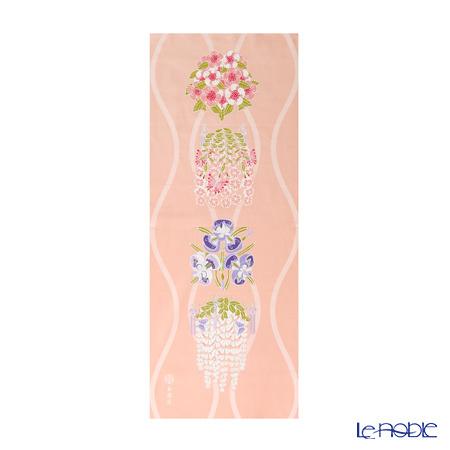 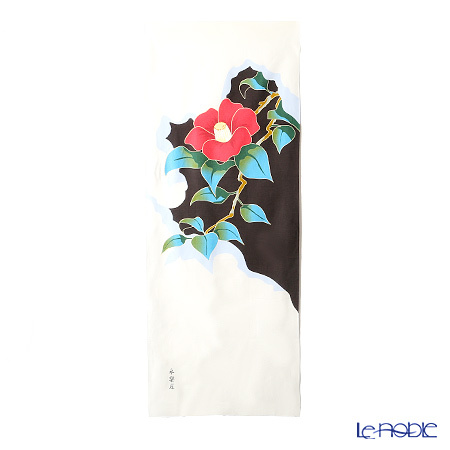 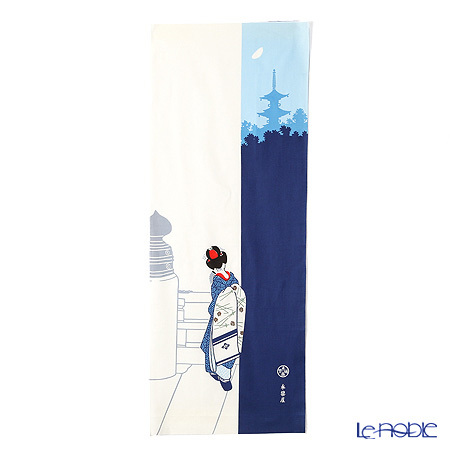 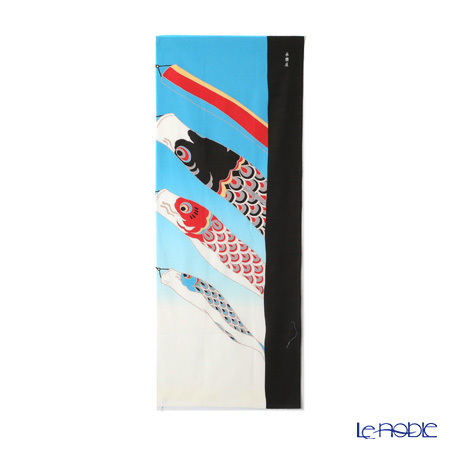 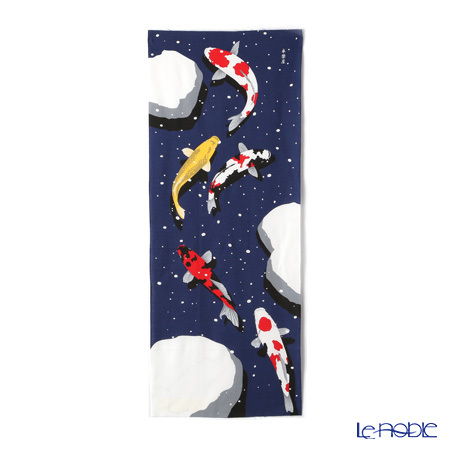 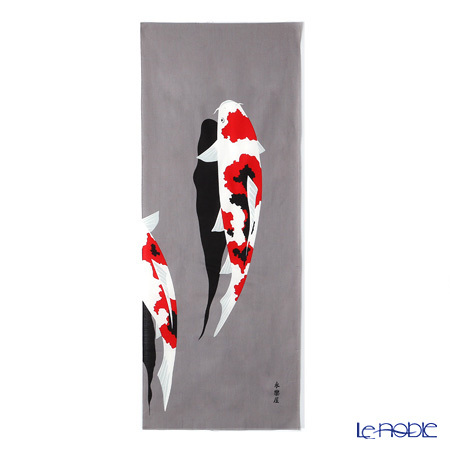 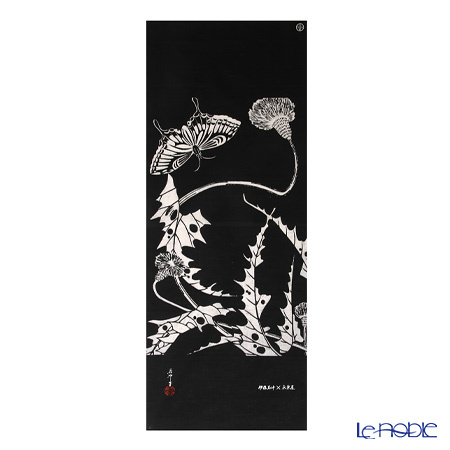 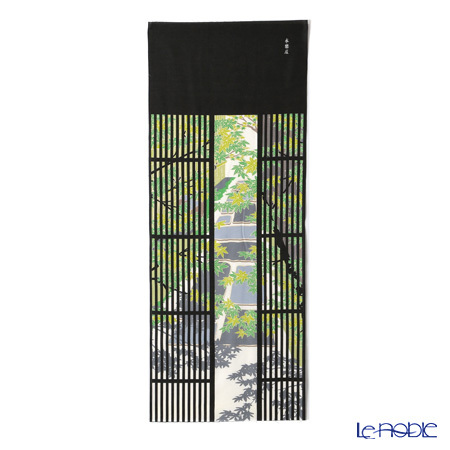 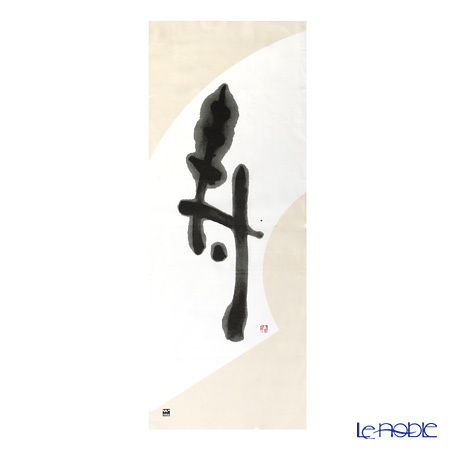 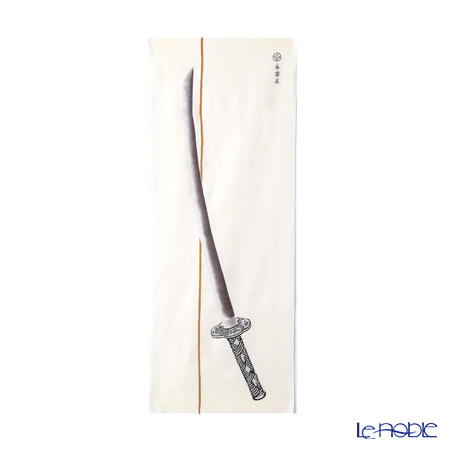 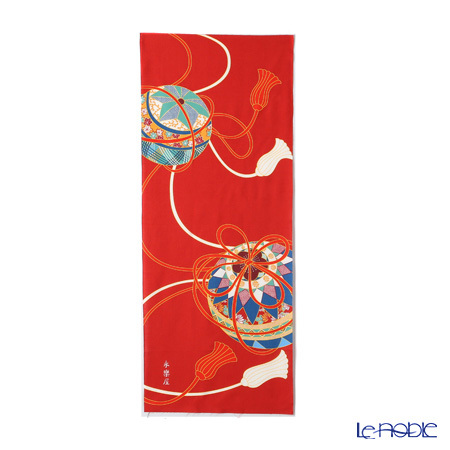 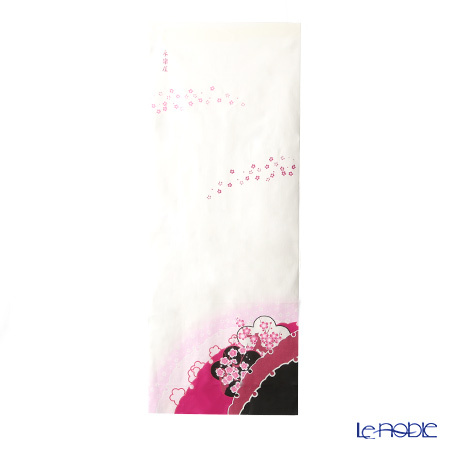 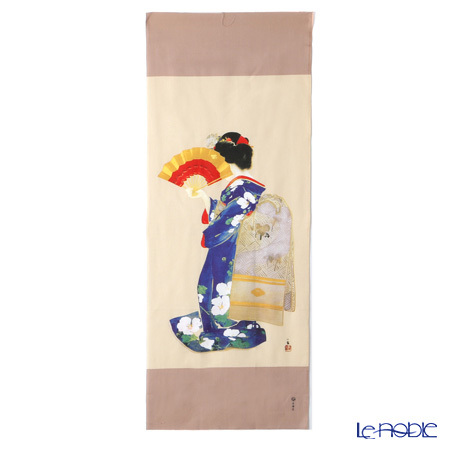 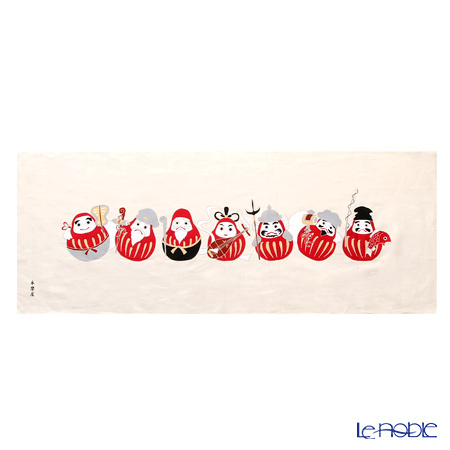 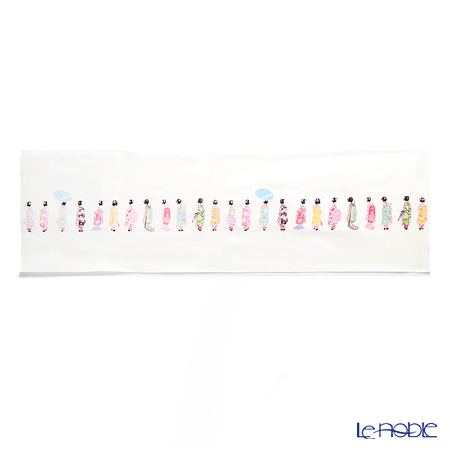 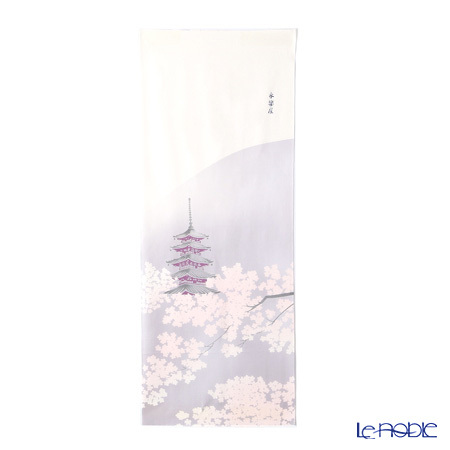 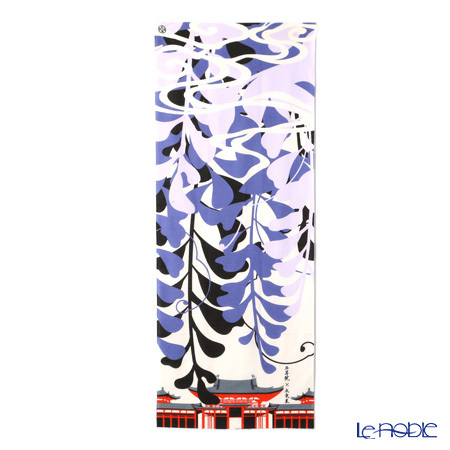 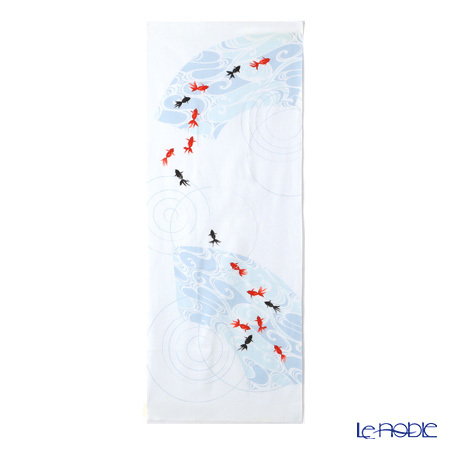 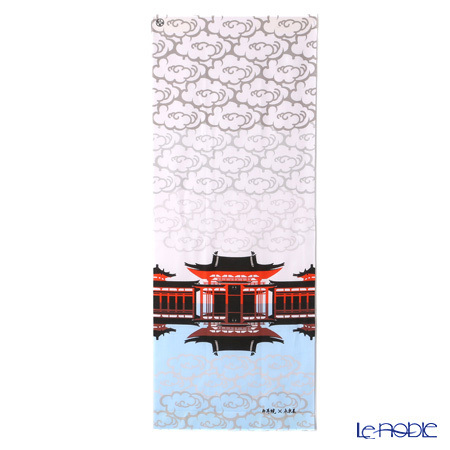 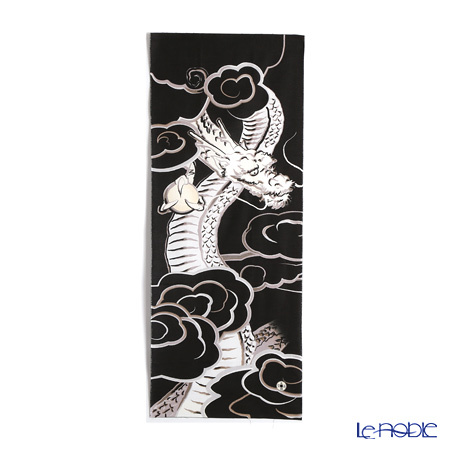 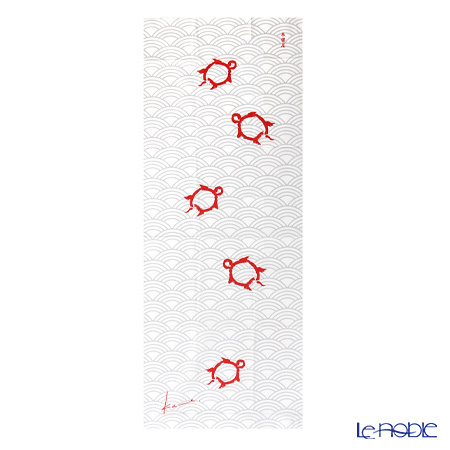 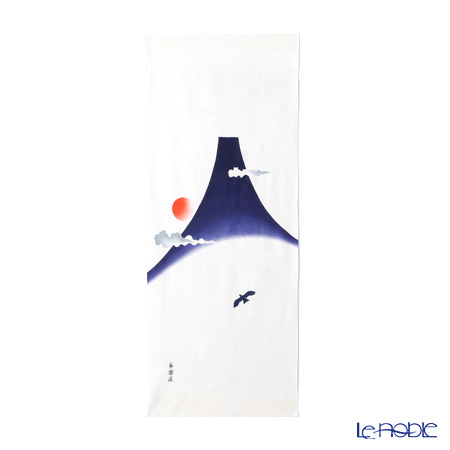 It is similar to western towel but Tenugui has a smoother texture. 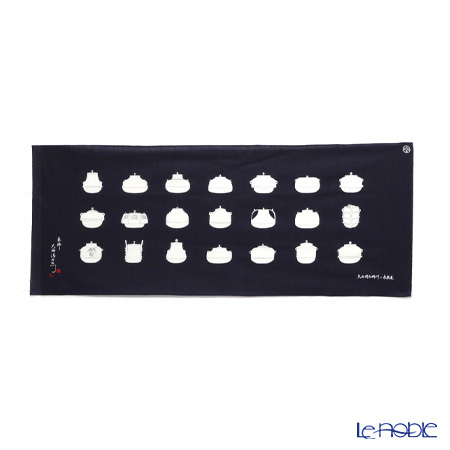 You can use it not only for drying your hands but decorating your room or using as an apron. 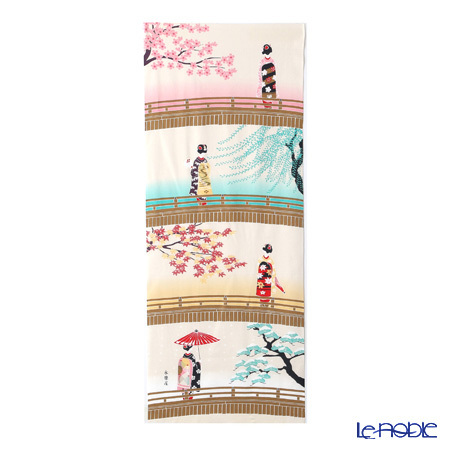 Eirakuya has an endless variety of patterns, from traditional design to modern artistic style. 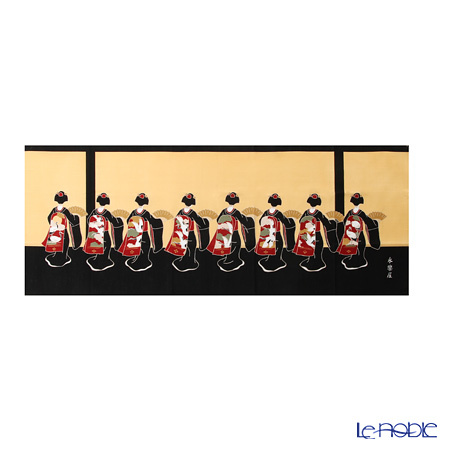 Samurai swords, geishas, marvelous Japanese landscapes. Everybody can find easily his or her favorite design. 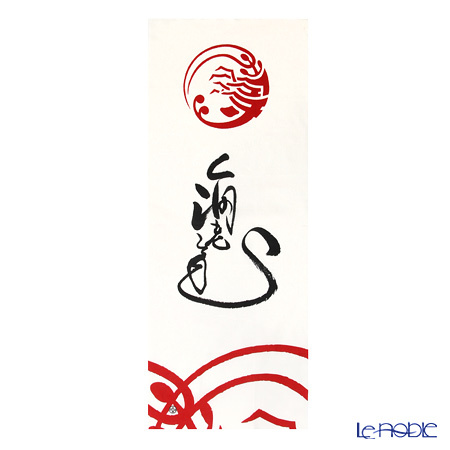 Nowadays Eirakuya is still very popular with attractive shops in central Kyoto, loved by both foreigners and Japanese people. 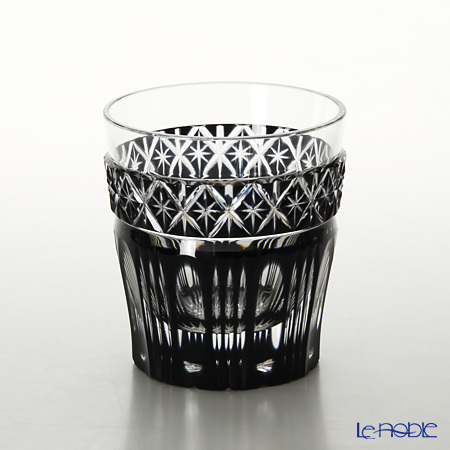 Satsuma Kiriko is a type of cut glass from Japan and it has been getting a lot of attention for its black design. 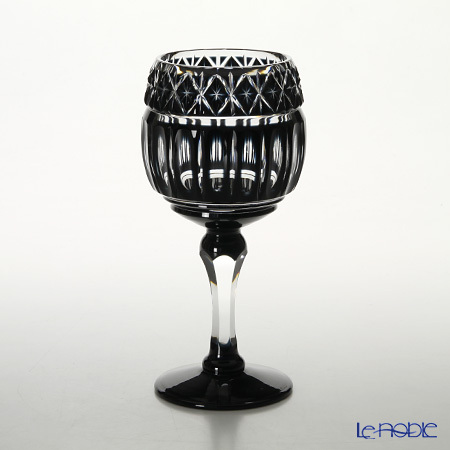 Basically, all material what Satsuma Kiriko has been used for glass production are pretty strong and thick, but the black one is the thickest amongst them. 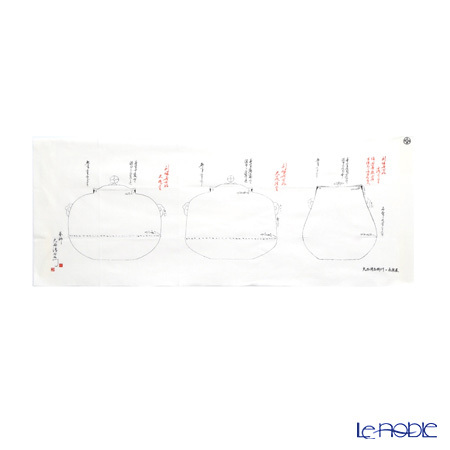 It doesn't transmit the light, so it is extremely difficult to cut. 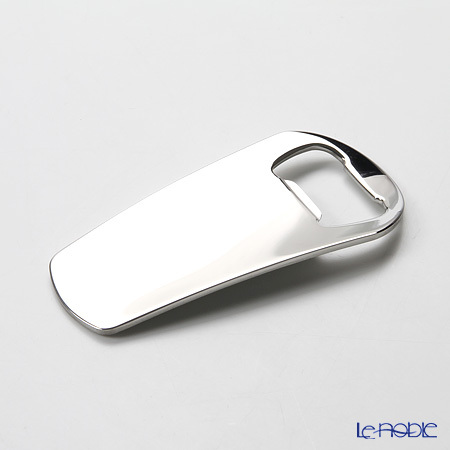 High-level skills are much in demand, only very few glasscutter able to cut it. 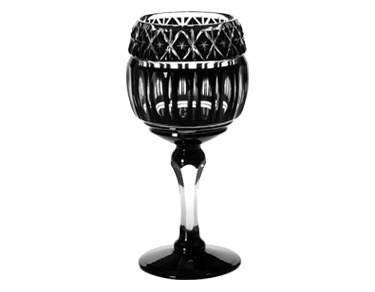 These beautiful glasses in our stock are the masterpieces from Satsuma's manufactory. 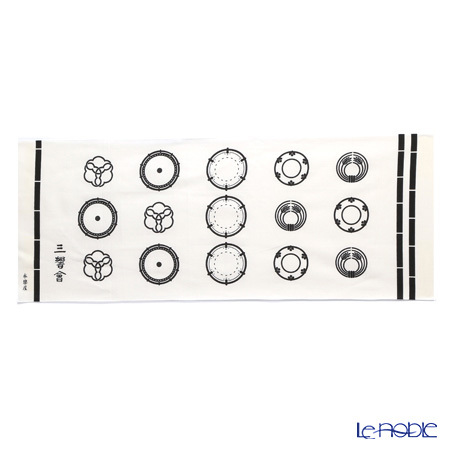 They are representing the highest levels of Japanese cutting glass technology. 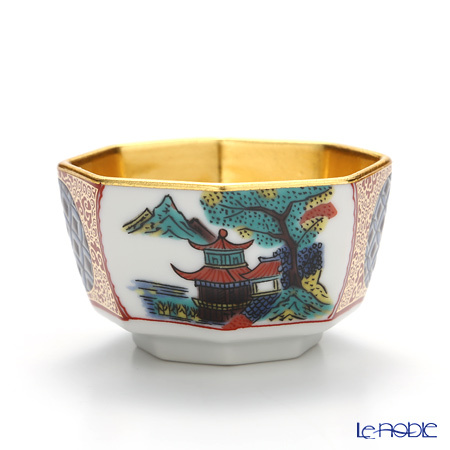 Japanese porcelain brand Noritake is not only famous about its elaborated western-style tableware but amazing interior masterpieces. 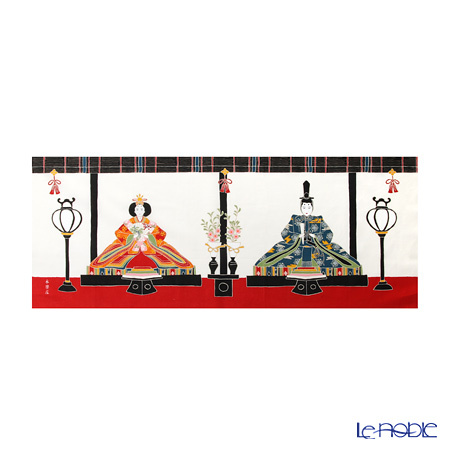 Studio Collection is the name of the carefully selected objects and figurines. 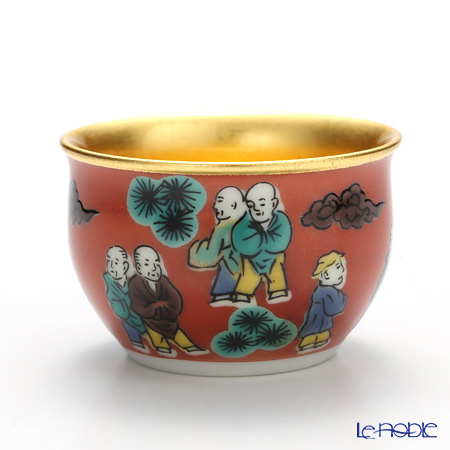 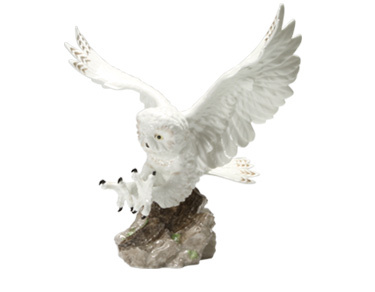 Noritake's great craftsmen have been following the traditional style of porcelain making while adding new themes and enlivening old designs, fitting them perfectly to the nowadays customer, like you. 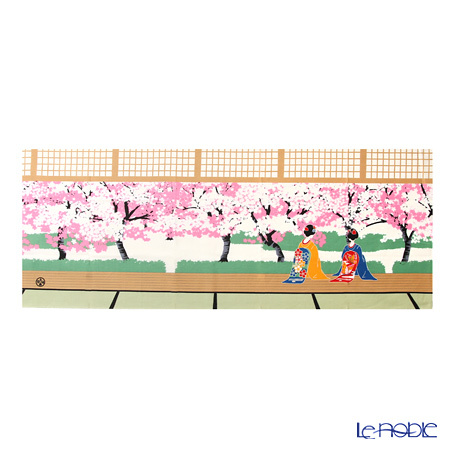 The first dinner set by Noritake was made in the year of 1904 and soon after that, it became available in the overseas market. 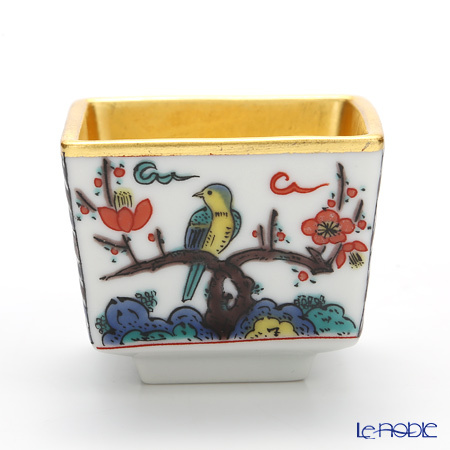 Foreigner porcelain lovers called it as "Noritake China". 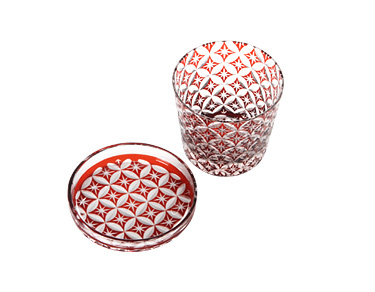 Hirota glass is a type of Edo kiriko (cut) glass from Japan. 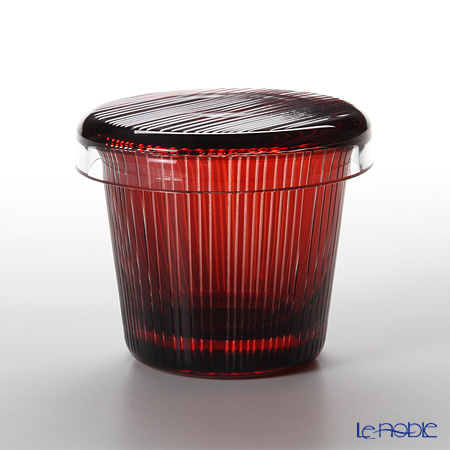 The name of their new innovation called 'Futachoko', which is a glass with a cover. 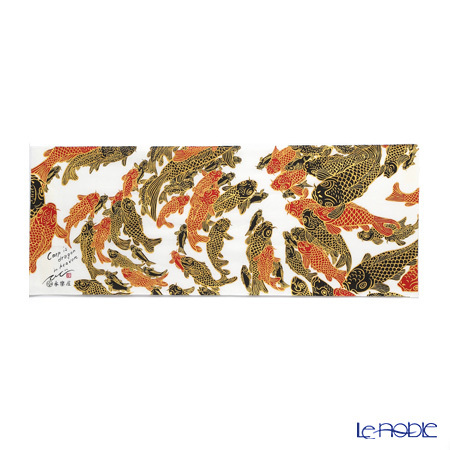 Mixing Hirota's traditional pattern with a new pattern by a young and energetic woman designer, was the way how design of the cover was created. 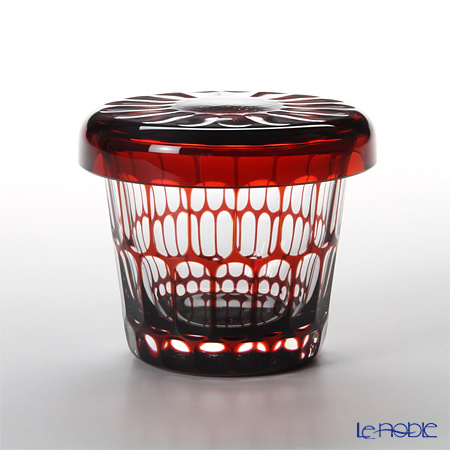 The idea was bringing a new feeling to the world of Hirota glass using the sensitivity of a lady. 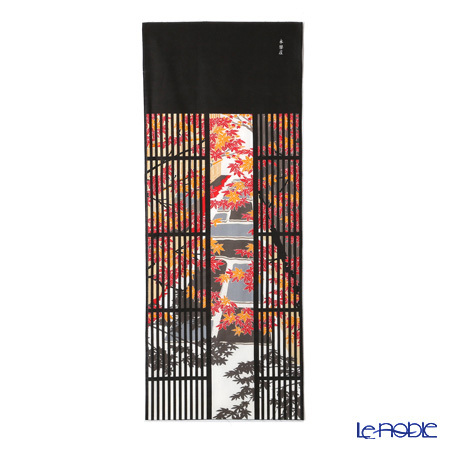 Futachoko collection is representing the highest techniques, regarding the fact, there is only one craftsman who able to manufacture! 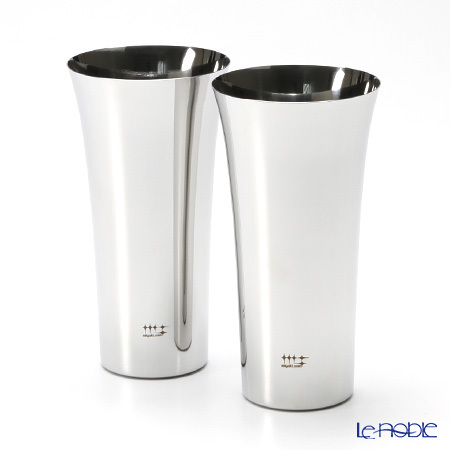 Futachoko could be one of the best luxury items you ever bought. 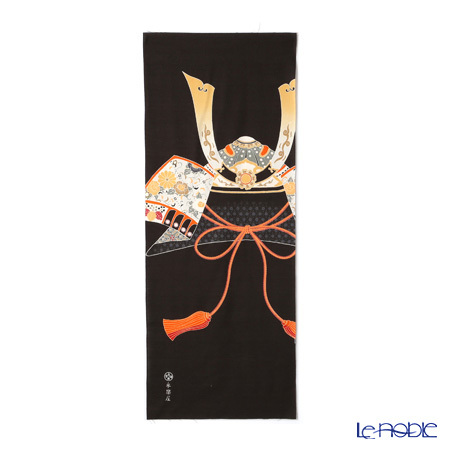 Eiraku-ya Japanese hand towel "tenugui" Collaboration with calligrapher "Tawara Etsuzan"
Eiraku-ya Japanese hand towel "tenugui" Maiko's hair ornament "summer"
Eiraku-ya Japanese hand towel "tenugui" Collaboration with Kabuki actor "Ichikawa Kamejiro"
Eiraku-ya Japanese hand towel "tenugui" Collaboration with Kabuki actor "Ichikawa Ebizo"
Eiraku-ya Japanese hand towel "tenugui" Sankyo-kai, Collaboration with "Sankyo-kai"